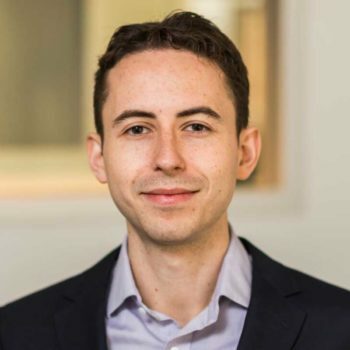 Ross Castillo joined the T1D Fund in 2017 from the Boston Consulting Group (BCG), where he worked with pharmaceutical and medical technology clients on corporate development, R&D, and commercial transformations. Prior to BCG and while completing his medical training, Ross was a Fulbright Scholar in Peru where he worked to expand healthcare access to marginalized communities. Ross received his M.D. from Stanford University, B.S. in Human Biology from the University of California, San Diego, and is originally from Lviv, Ukraine.